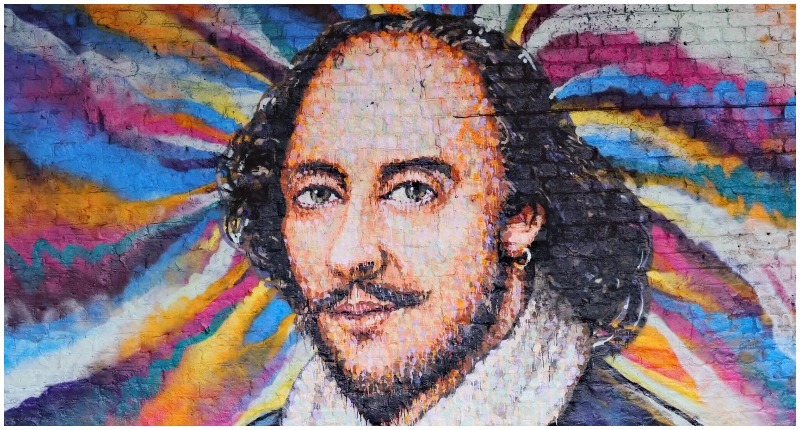 Archaeological Findings Suggest Shakespeare May Have Used Certain "Substances"
The life of England’s most famous bard has been the subject of intense scrutiny over the centuries. 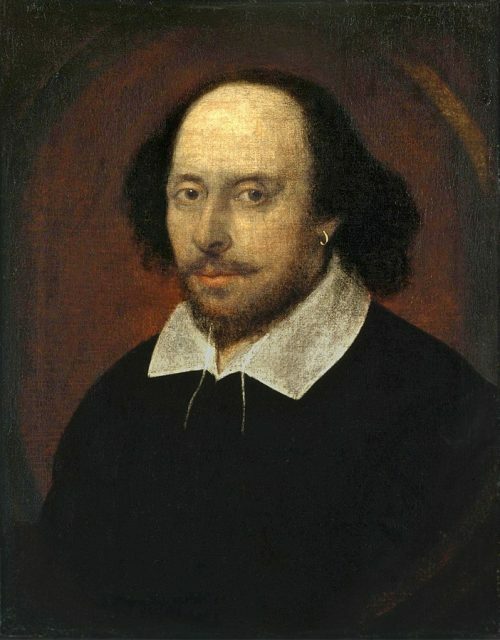 A variety of wild theories have emerged about William Shakespeare, including that he was a secret Catholic, that he was illiterate, and that he didn’t actually write any of the dozens of plays and poems attributed to him. However, there’s one particular Shakespeare theory that continues to raise eyebrows and arouse speculation. 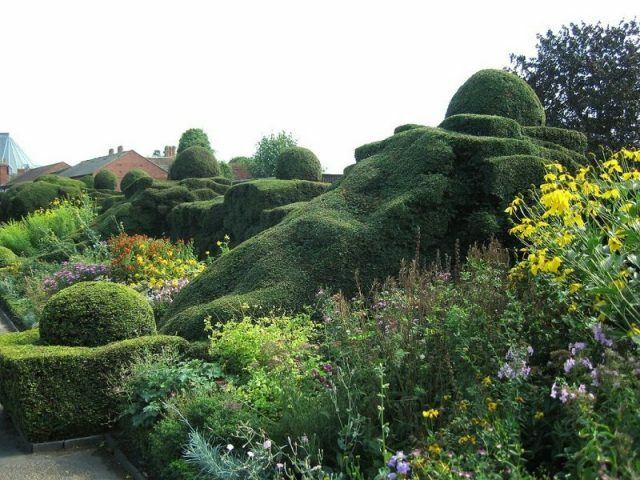 Archaeological evidence discovered in the garden of Shakespeare’s former home in Stratford-upon-Avon suggests that the Bard may have smoked cannabis. This mind-expanding weed, so the story goes, served to inspire Shakespeare, and is even referenced in some of his famous works. 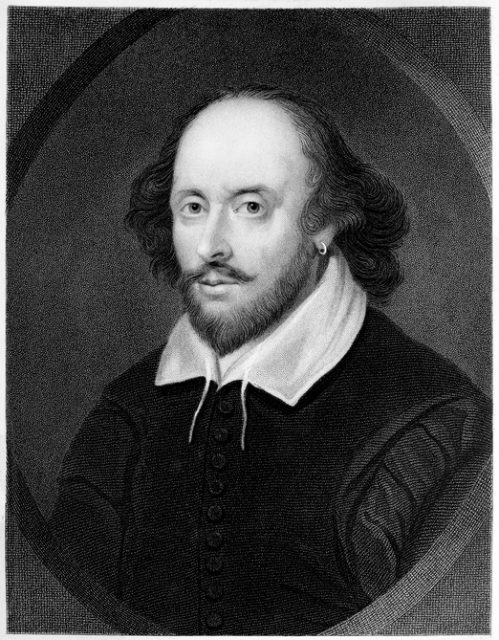 William Shakespeare, engraving from ‘Shakspeare’s Dramatic Works, Vol. 1’ published in 1849 in Boston. The origins of these claims lie in a 2001 study published in the South African Journal of Science in which archaeologists examined a set of clay pipes found in the garden of Shakespeare’s former home at New Place, and other locations in Stratford-upon-Avon. Forensic analysis of the interior of the pipes revealed startling details about 17th century smoking habits. 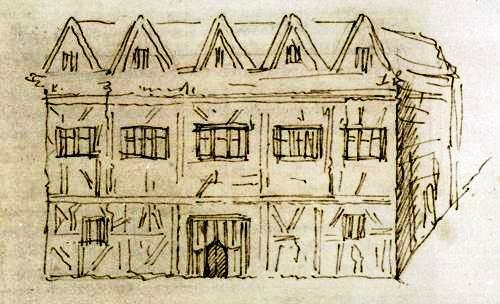 New Place sketched by George Vertue from contemporary descriptions when he visited Stratford-on-Avon in 1737. According to The Atlantic, the scientists found confirmed residues of nicotine, camphor and cocaine inside the pipes, in addition to other hallucinogenic substances such as myristic acid. In addition, they also found possible traces of cannabis, although the evidence for this was somewhat weaker. Tobacco had been introduced to England in the mid-16th century, having been imported to Europe from the Americas, along with coca, the plant from which cocaine is produced. Statue of William Shakespeare outside the Carnegie. We know relatively little about the consumption of tobacco and other drugs in the Elizabethan period, and therefore these finds are particularly illuminating, shedding considerable light on the types of drugs available in England, how they were consumed, and who may have been consuming them. “Raleigh’s First Pipe in England” – illustration from Frederick William Fairholt’s ‘Tobacco, its History and Associations’. However, according to The Atlantic, Shakespeare fans around the world have seized upon the idea that the famous Bard was a stoner. Some theorists have even argued that references to cannabis appear in his works. For example, in Sonnet 76, the phrase “invention in a noted weed” appears, possibly a reference to the mind-expanding properties of the drug. The same poem also makes reference to “compounds strange,” also thought to imply the presence of various hallucinogenic substances in Shakespeare’s general milieu. Yet, it seems the evidence from the 2001 study has been largely overstated. First, the actual evidence of cannabis traces was so small as to be inconclusive. In addition, although some of the pipes analyzed by the team did come from Shakespeare’s birthplace and his later home at New Place, we cannot know for sure if he ever used them. According to the study, the size and shape of the pipes suggest a 17th century date, but Shakespeare died in 1616, making it a possibility that they were discarded there after his death. The house where Shakespeare was born later became a tavern and inn in the 17th century, so the pipes could have been used later by a wide variety of people. 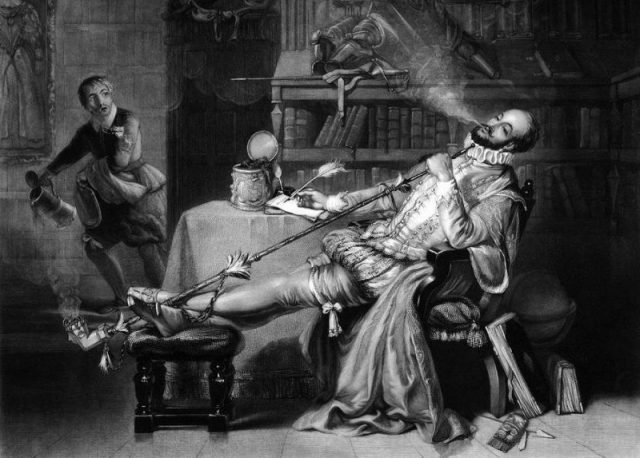 At best, the evidence for Shakespeare’s smoking habits is circumstantial. While we might like to imagine Shakespeare taking inspiration from recreational use of psychotropic drugs, we most likely will never be able to know for sure. It is possible that traces of these substances indicate medicinal rather than recreational use, and we should not jump to conclusions about the social meanings attached to cannabis and other drugs in this period. 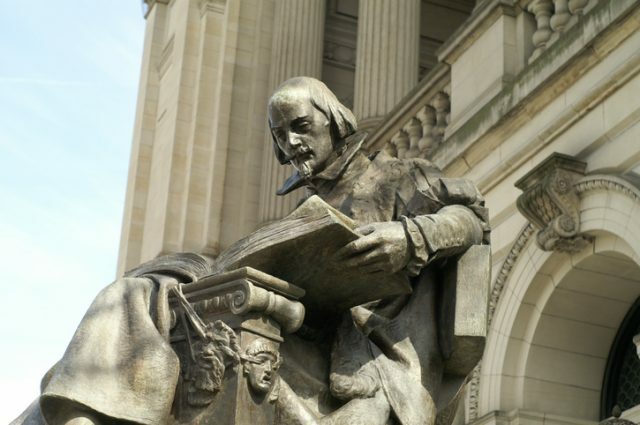 Read another story from us: Did a Man Named William Shakespeare Actually Exist? Nevertheless, these discoveries do shed light on consumption habits in the 17th century, and provide fascinating insights into the types of substances that travelers, merchants and explorers were bringing back from their travels, into English towns.